Do you remember these three?! Well, Jayden was a newborn just a few months ago but it was time for some updated images. The first year goes by so quickly that those images are important. 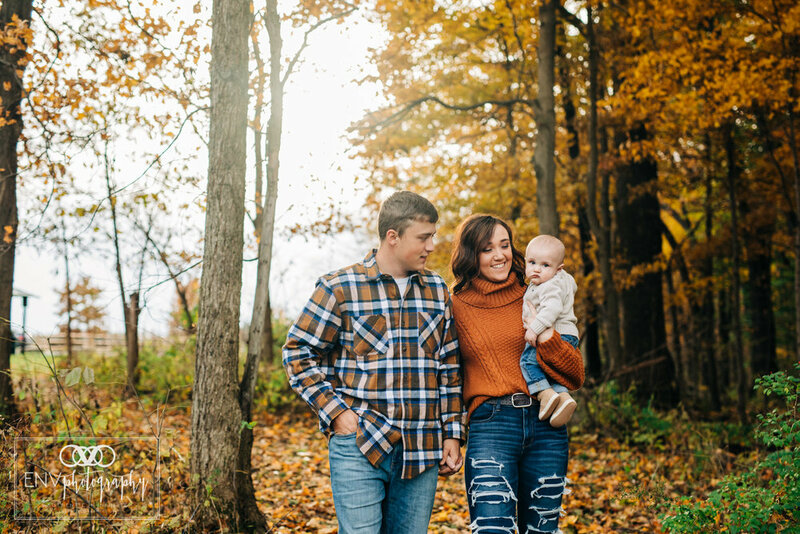 But although the first half of the session was family portraits, we spent the second half of the session with JUST Jessica and Bryce for some engagement images because they are getting married NEXT YEAR! :) I’m so happy for them!